Producing and selling liquor in Indiana is regulated by the Indiana Alcohol and Tobacco Commission. If you want to engage in these activities, you will need to obtain an Indiana liquor license from this authority. There are different types of licenses you can apply for which depend on what your business will engage in: producing, serving, or retail. 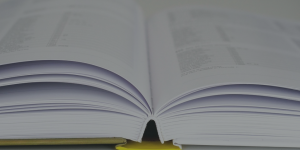 For each license type, the requirements you will have to meet vary. One of the major criteria for a number of licenses is obtaining an alcohol bond. 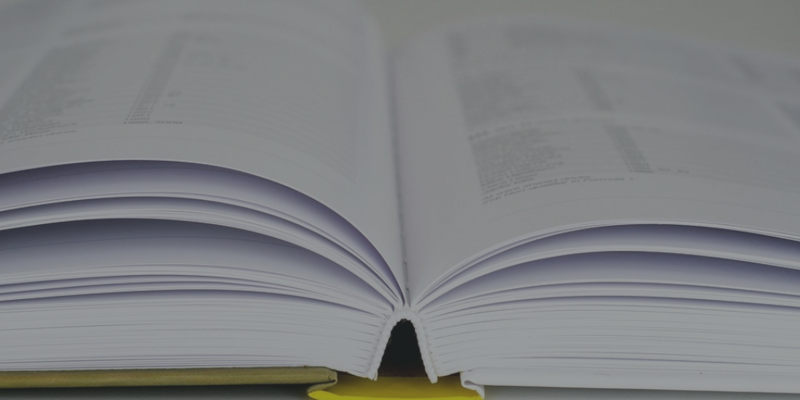 Here are the basics about the licensing process, the license types and requirements. According to the indiana liquor license laws, there are about 80 different license types that you can apply for. They can be roughly defined as licenses for producers, retailers, dealers, wholesalers and salesmen. Additionally, the license types are separated according to the alcohol being produced or sold – for beer, wine and other liquor. There are various license options for selling alcohol in different locations (boats, bars, events and so on) and for certain periods (temporary, event-base or yearly). In Indiana, there are quotas for liquor licenses in each city and town. They are determined on the basis of the local population. To get licensed, you first need to check whether there is a free license that you can apply for. In many cases, the quotas are full. In this situation, you can look for current license-holders who might be willing to sell their license. Once you identify a license that you can use, you can start with completing the Indiana liquor license application. You can get the documents from the Alcohol and Tobacco Commission. The licensing process is rather complicated and takes between 10 and 12 weeks. It is regulated with the Indiana Code Title 7. If you are buying an existing license, you have to complete an application for transfer of ownership. You have to attach to it a letter of consent to transfer by the current license holder, business entity papers, floor plans of your location, proof of lease or ownership, and property tax clearance. The Indiana liquor license cost varies between the different license types. It is paid on an annual basis. After the licensing year passes, the license holder needs to obtain an Indiana liquor license renewal and pay the yearly fee again. For some license types, you need to provide a liquor bond. This is a type of surety bond that guarantees you will pay all due taxes on liquor sales that you owe to authorities. If you fail to make these payments, you can face a claim on your bond. Your surety bond price is based on the bond amount you are required to obtain. It is a fraction of this amount, which is determined by assessing your personal and business finances. If your overall profile is stable, you can expect a bond premium in the range of 1%-5%. 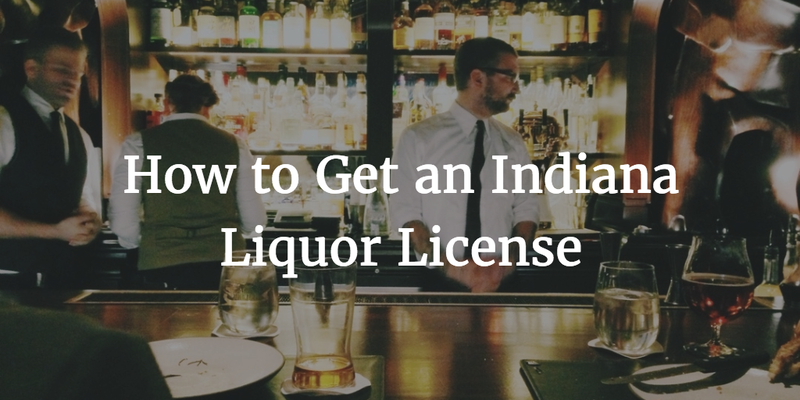 Do you need to get bonded to obtain your Indiana liquor license? Start your bonding today and apply for a free quote. If you need more information or have any questions, we’re here to help. Just call us at 877.514.5146 to speak to our specialists. Ready to apply for your liquor bond? Start by getting a free quote!